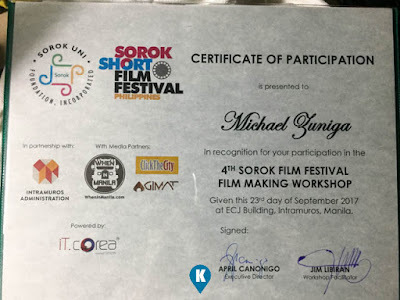 Thanks to the Sorok Uni Foundation, organizer of the Sorok Short Film Festival Philippines, this writer took his first step traversing from being a film buff to the world of film making. 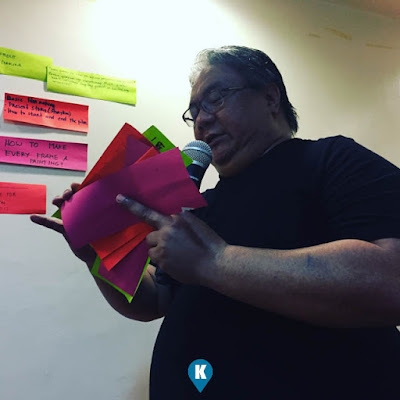 Administered by Jim Libiran, a well known film maker, poet and writer, He megged the acclaimed short films, Tribu (2007), Happy Land (2010) and Ninja Party (2015). 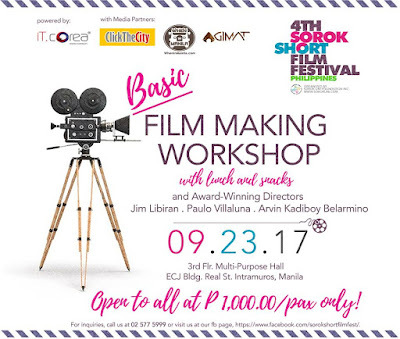 The Basic Workshop was held to encourage participants to join in the Sorok Short Film Festival happening October 31, 2017. First film maker who enamoured us the technical details was Paulo Villaluna, an Urian Awardee and acclaimed winner in various international competitions. He was so thorough that I learned what I was doing informally when I was doing production work abroad. 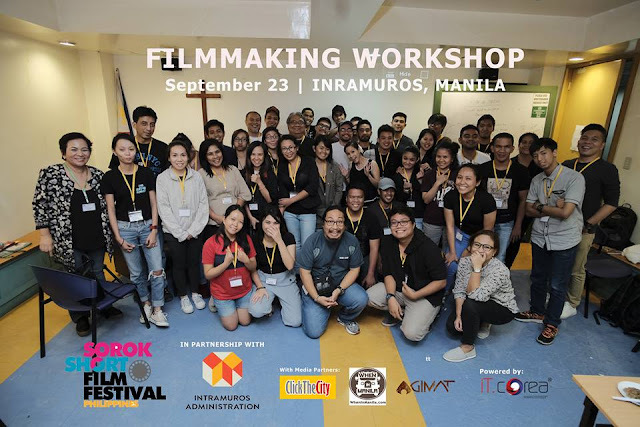 This was my first attending a workshop, it clearly defined by role in the world of film making. I was doing line producing for the years prior without knowing so. 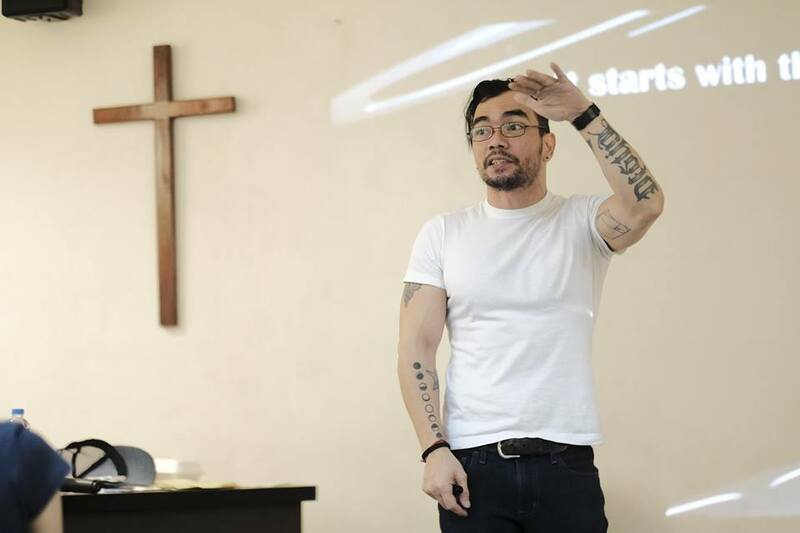 Up next was the acclaimed film maker, Arvin Kadiboy Belarmino, best known for his work with "Nakaw", a film preselected at the Cannes Film Festival. 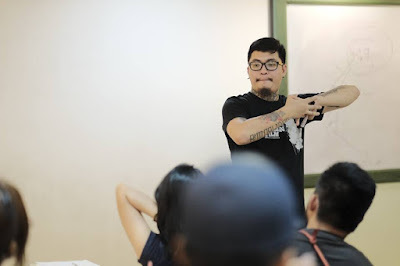 He showed us his film and we dissected it according to how it was prepared, shot and edited. 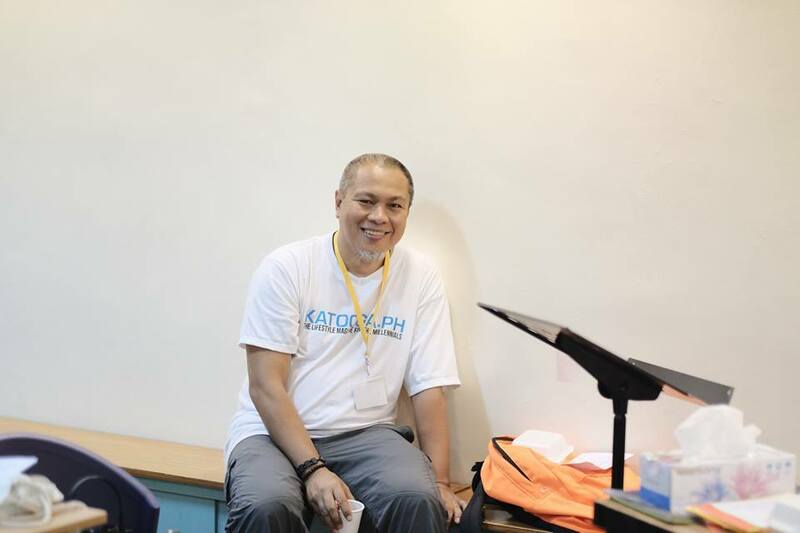 He recounted the effort and time he dealt in making of "Nakaw". 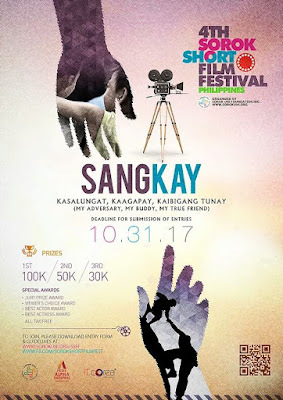 Of how he had to work with a small production budget and some guerilla tactics, of when and how to implement it. A great deal of information that was relevant for us in making our own future films. In the end, the workshop was just an eye opener for this writer. 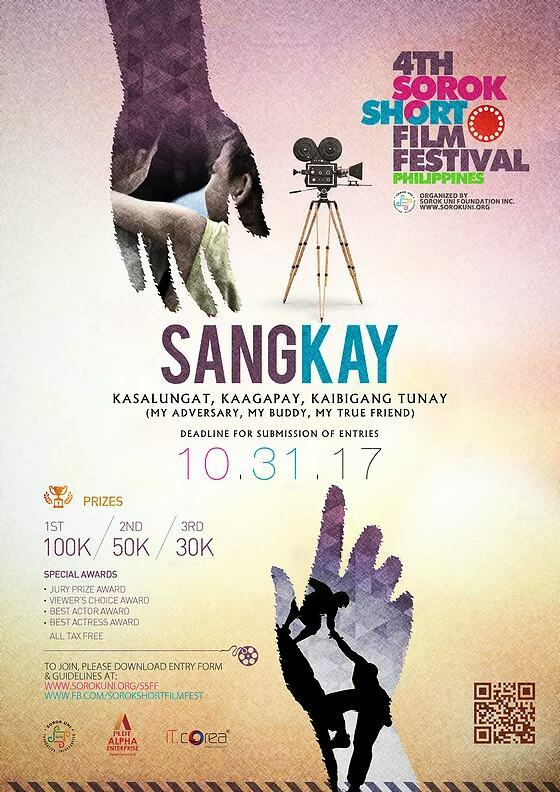 It only hardened my desire from being just a film buff sometimes a bitter critic, to an aspiring film maker. It will be a long and arduous climb to be at a level to be known as a film maker but we shall do so, slowly but surely. With these directors as my idols, I hope to follow into their foot steps, and to earn their respect in the world they called passion.